Will C.C. 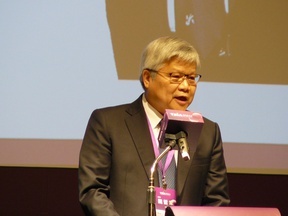 Wei be CEO of Taiwan Semiconductor through the end of 2019? If C.C. 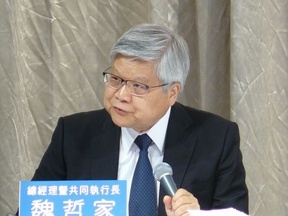 Wei remains in charge as CEO of Taiwan Semiconductor through December 31st, 2019, this question will be resolved as "Yes".